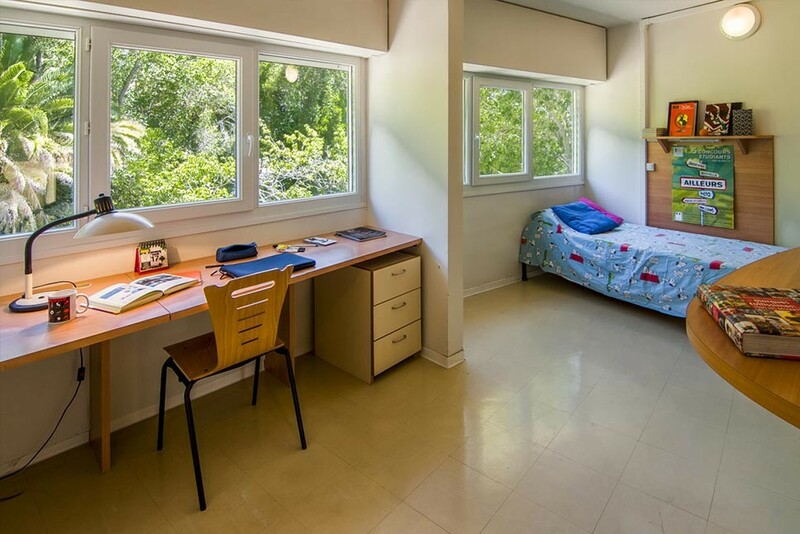 These halls of residence are perfect if you wish to combine your studies with leisure activities. The apartments are clean and modern but do not have air-conditioning. The residence is located 20 minutes away from International House and the "Nice Etoile" shopping centre by tram. It is a 5 minute walk from the Carrefour supermarket and there is a 10 minute walk from La Promenade des Anglais. During long stays, sheets are not provided. This residence is located on the rue de France, literally 3 minutes from the Promenade des Anglais and the sea. There are many shops around and you can easily do your shopping in the area. There are regular buses to the city centre and a shuttle bus to the airport that stops on the Promenade des Anglais. The prices shown are for the high season from early May to late September but residences are available all year round. When you arrive, you will be asked for a deposit of 150 euro which will be returned to you at departure. 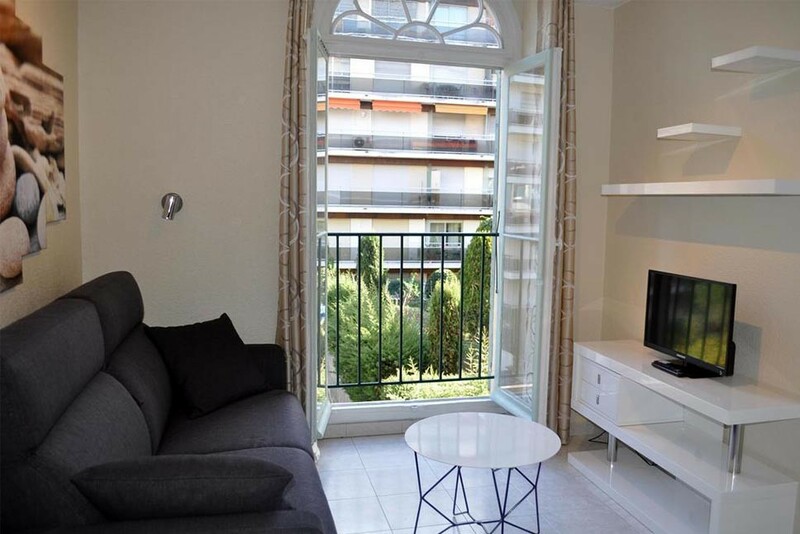 The Montebello University student residence is located on a campus surrounded by a magnificent park 10 minute walk away from the “Valrose university” tram stop, and you will be at 10mn by TRAM from the city centre. The area of Montebello is very safe and quiet. Two types of studios are provided: a single room of 12 m2 and a double room of 20 m2. A single room has one single bed, a double room has one double bed. Each studio has bathroom with shower and toilet, a desk with a chair. Furthermore, linen and towels are provided, cleaning is done once a week and the building is secured 24 hours a day.It is advisable to book these studios early since they are rather popular.